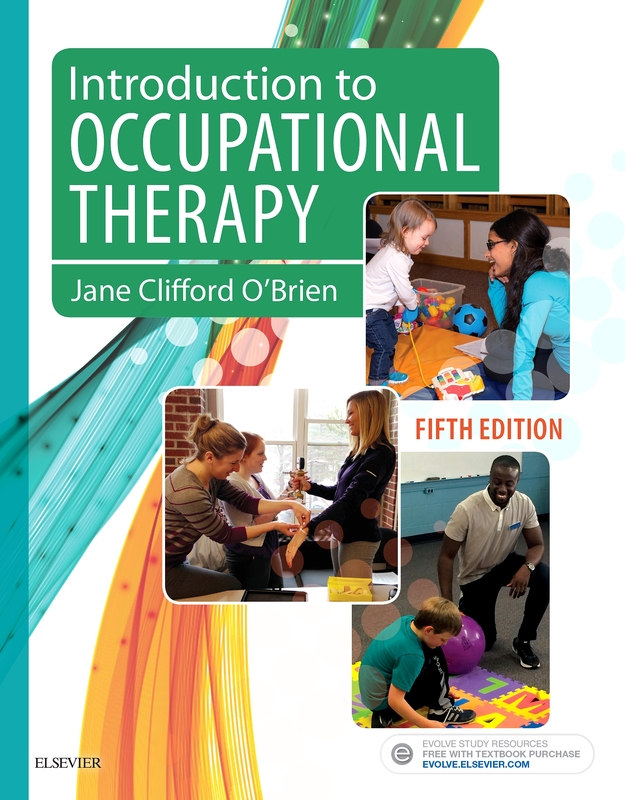 Get all the information you need to successfully practice in the rapidly growing field of gerontological occupational therapy! 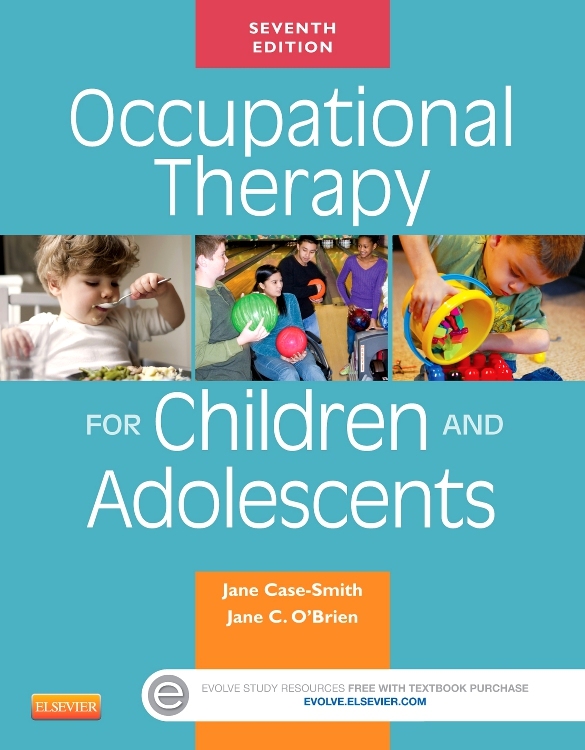 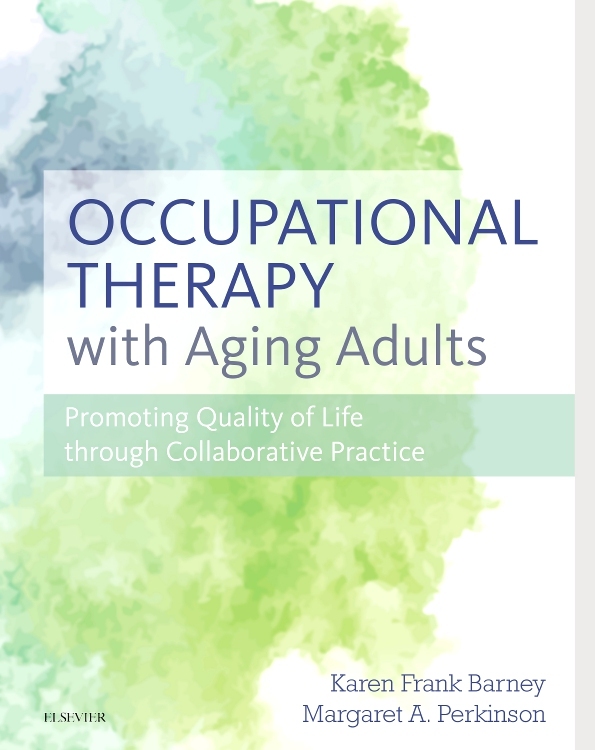 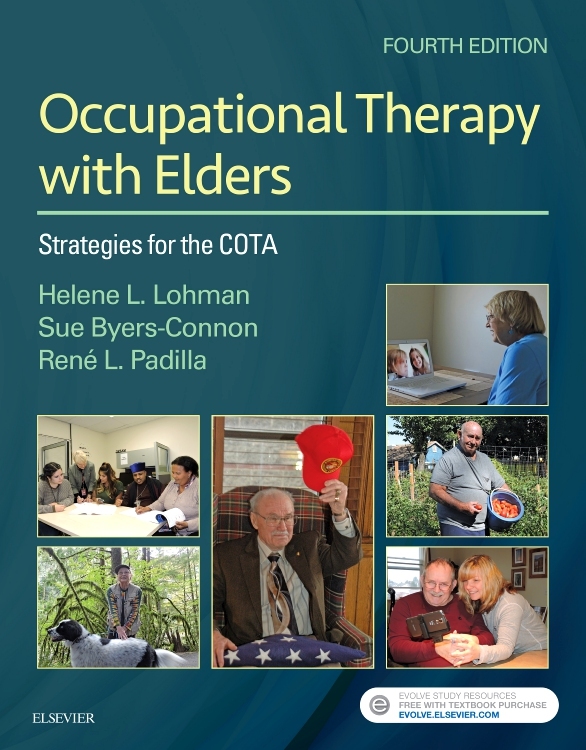 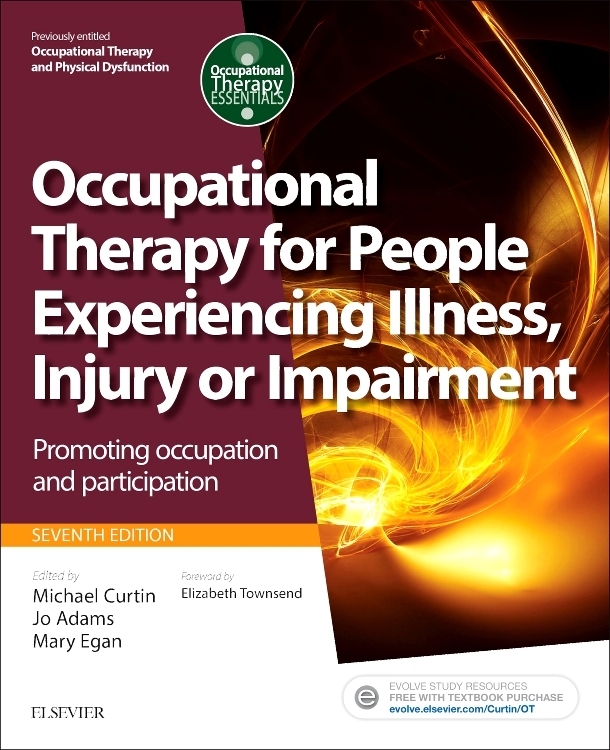 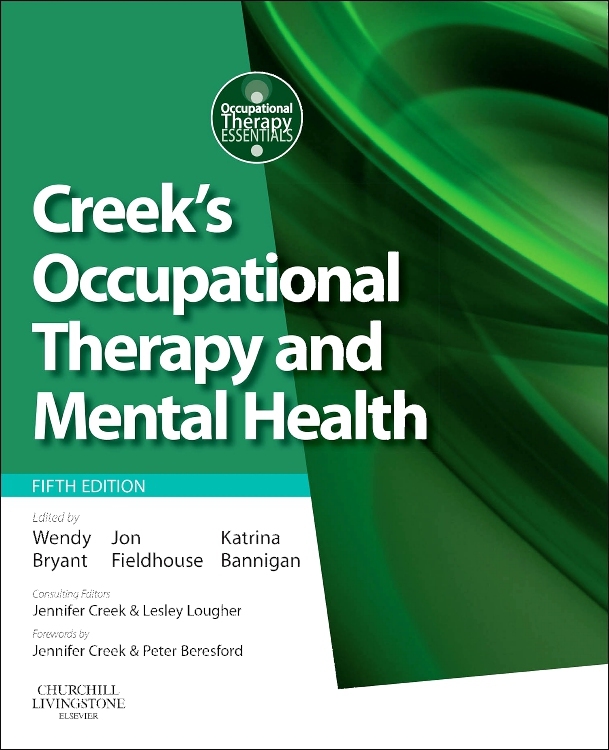 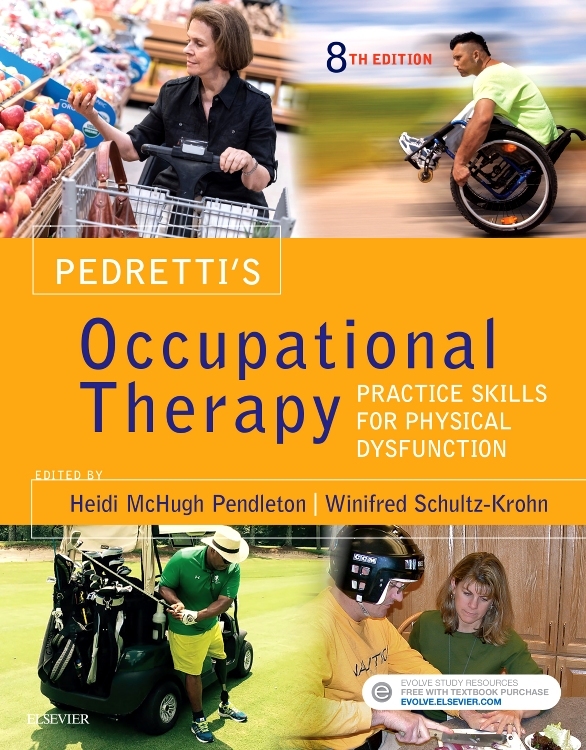 Occupational Therapy with Aging Adults is a brand new text written by OT experts Karen Frank Barney and Margaret Perkinson that takes a unique interdisciplinary and collaborative approach in covering every aspect of geriatric occupational therapy practice. 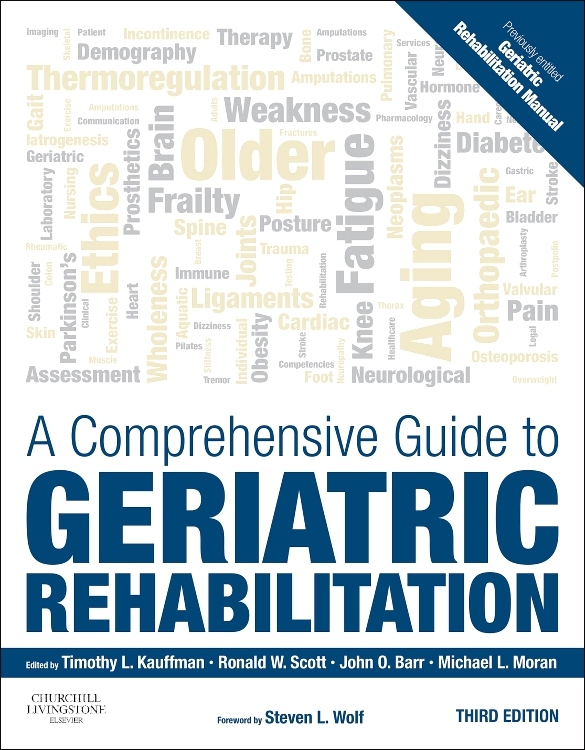 Readers will explore the entire continuum of care for the aging population along with special considerations for this rapidly growing demographic. 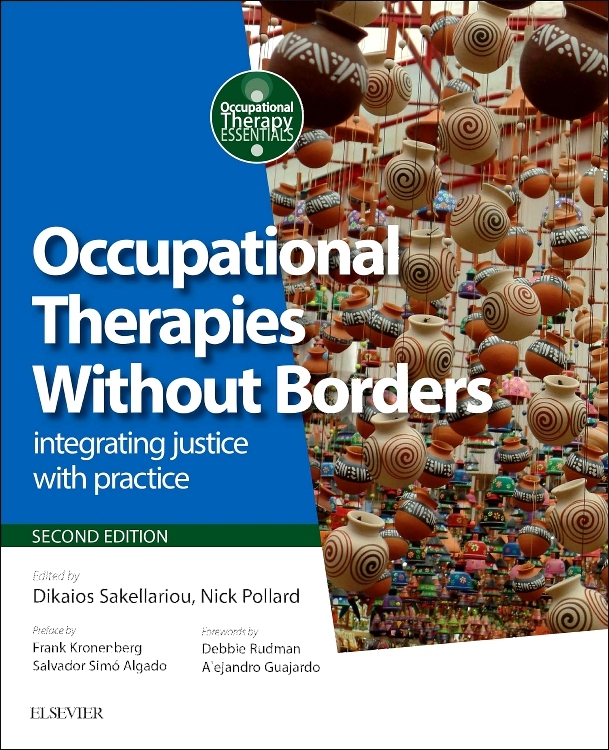 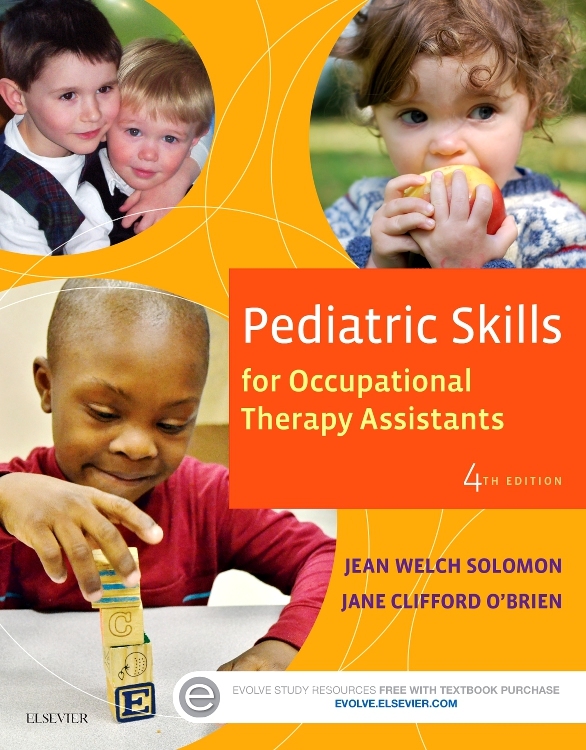 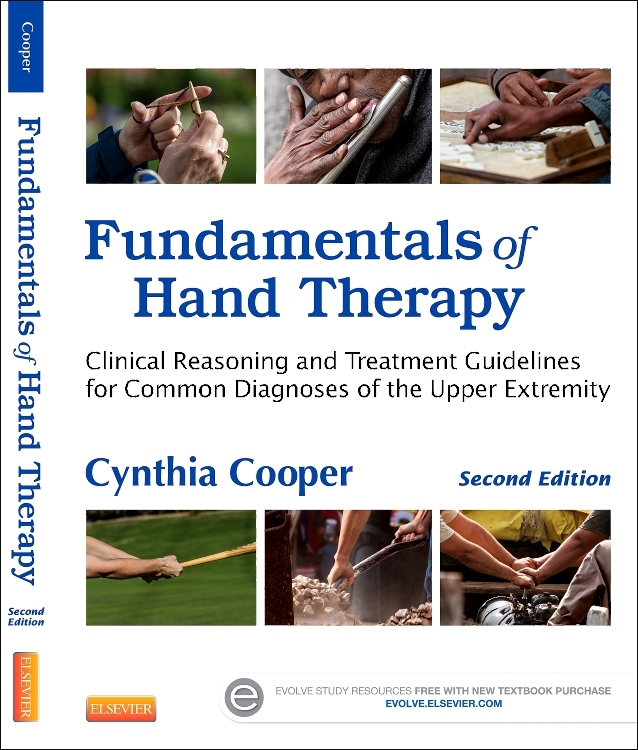 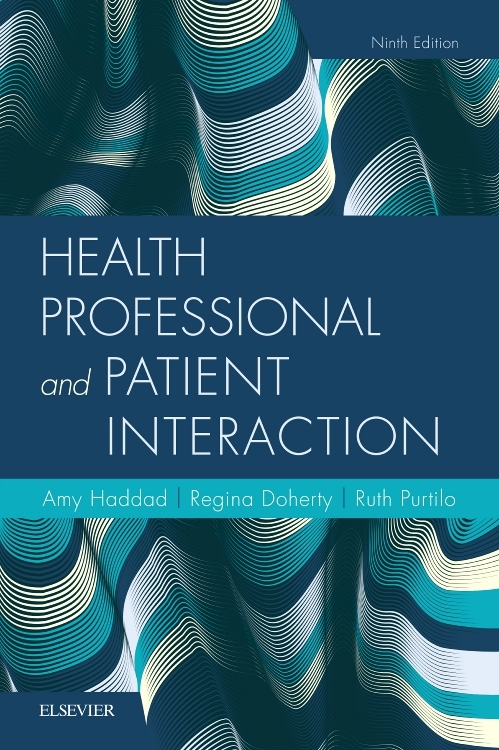 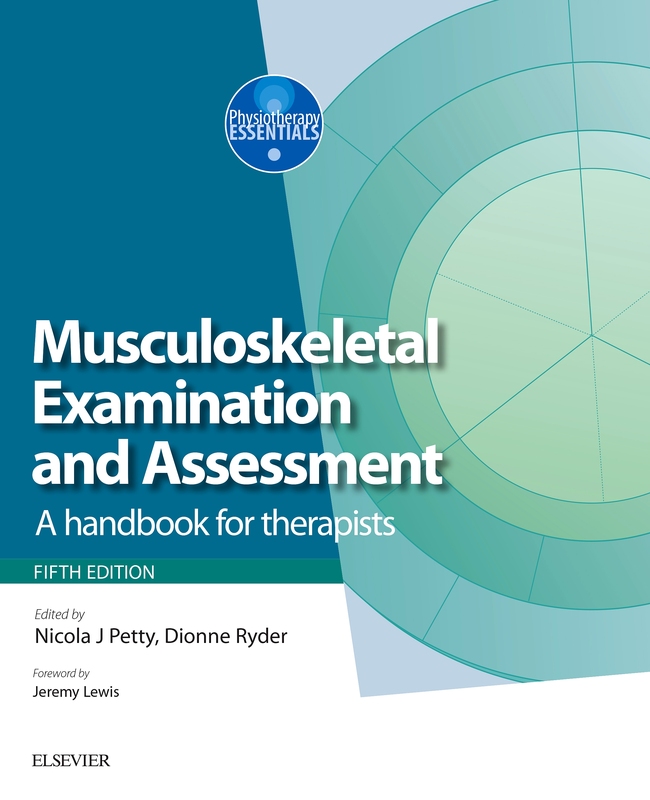 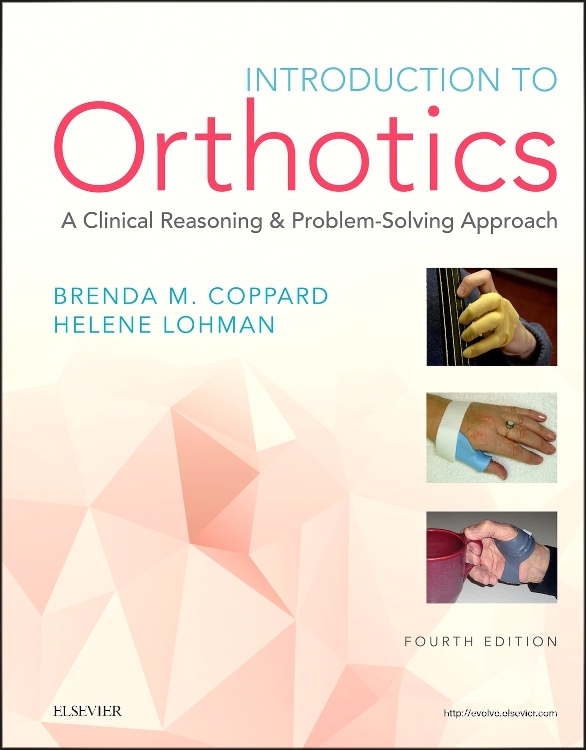 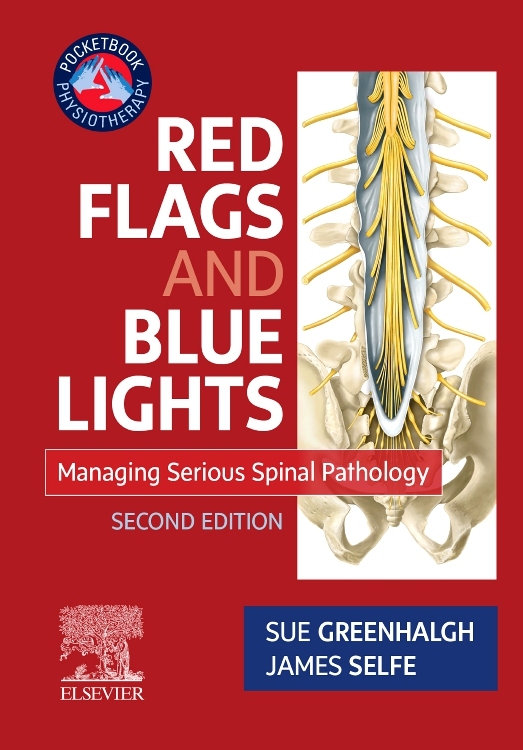 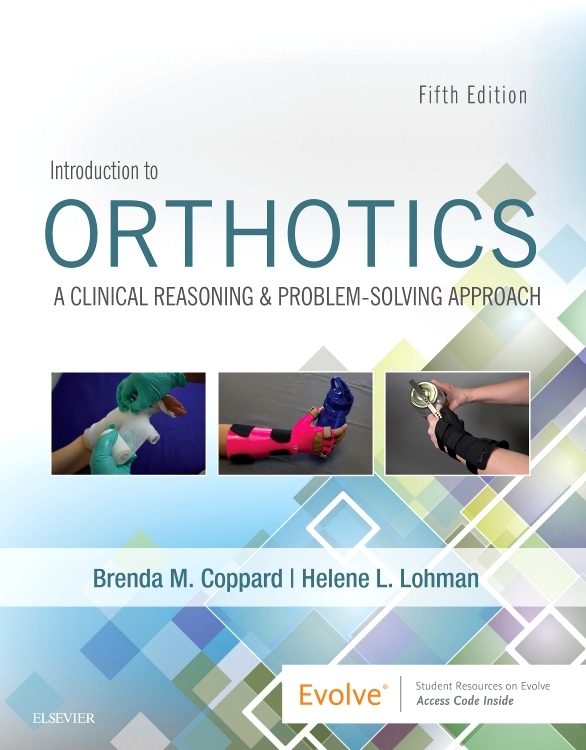 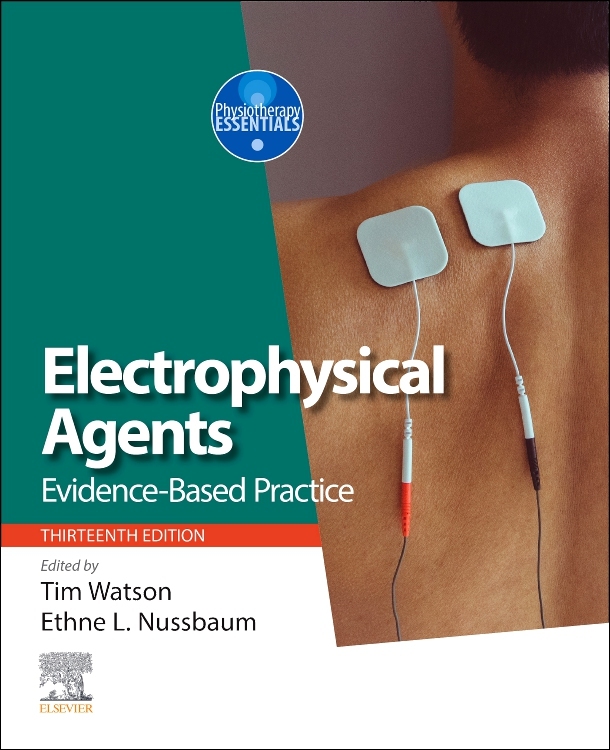 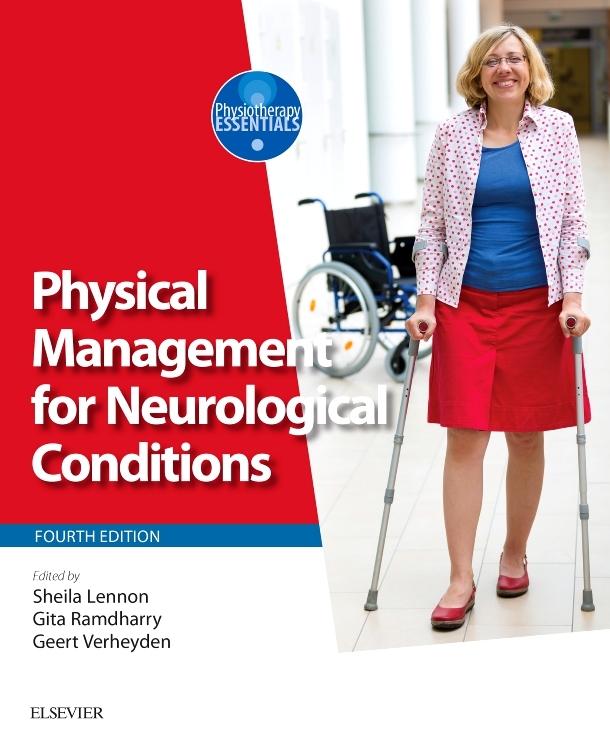 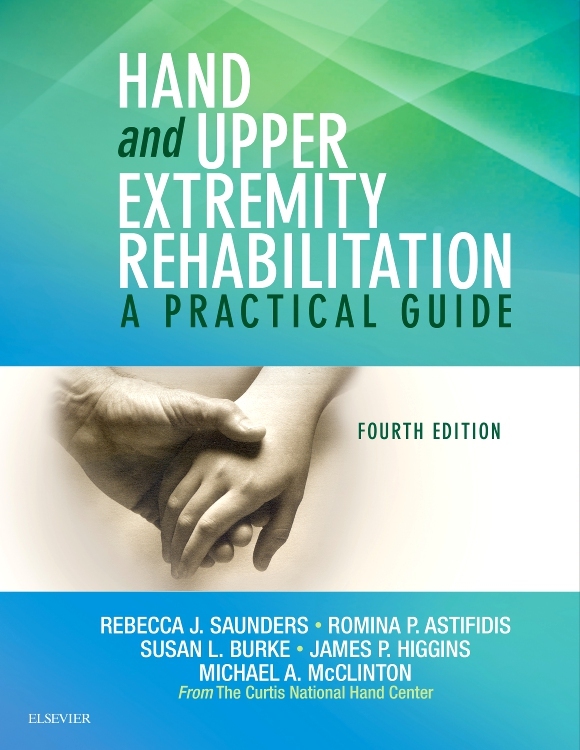 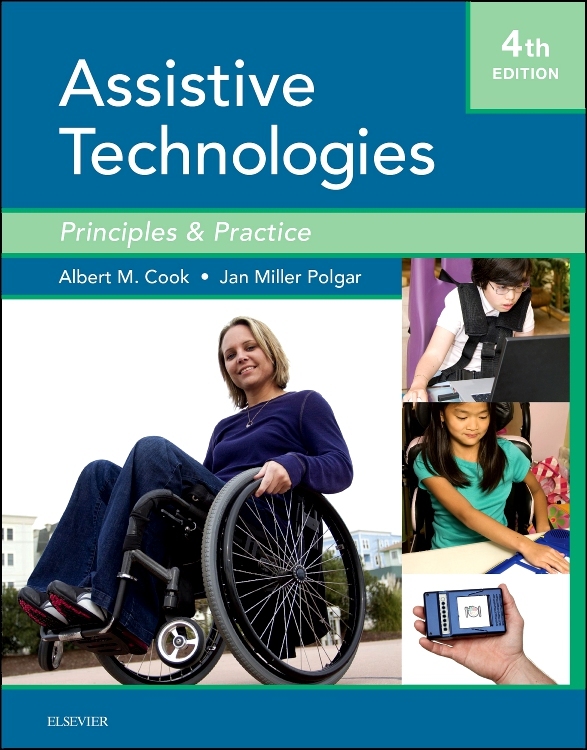 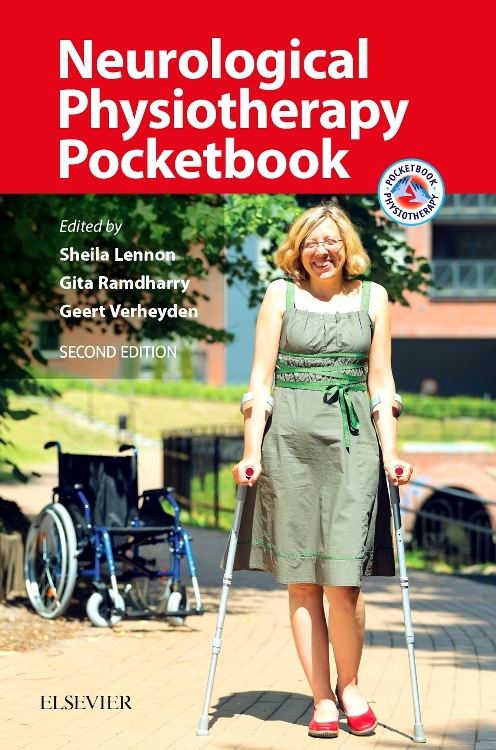 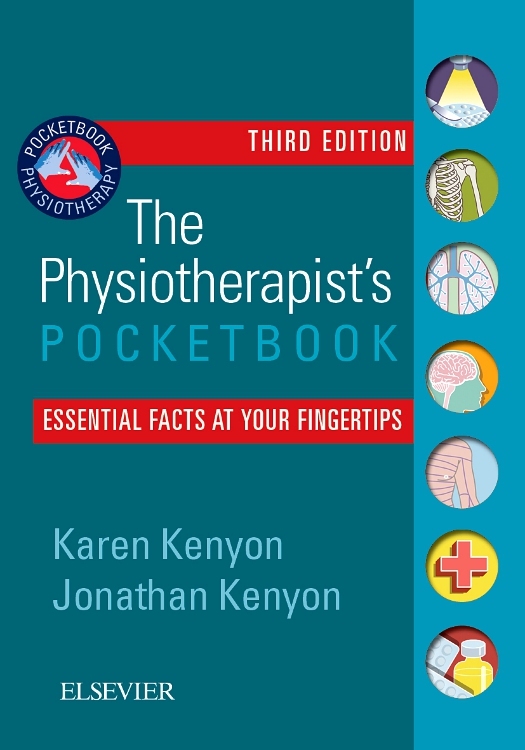 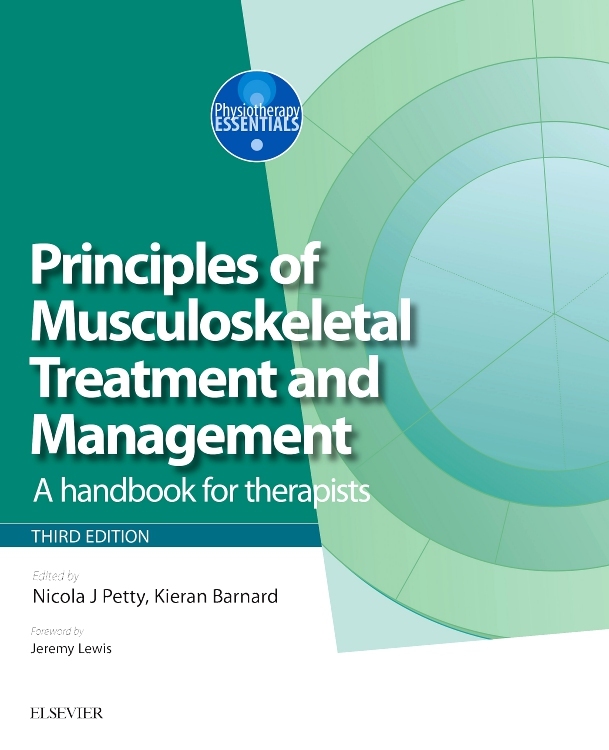 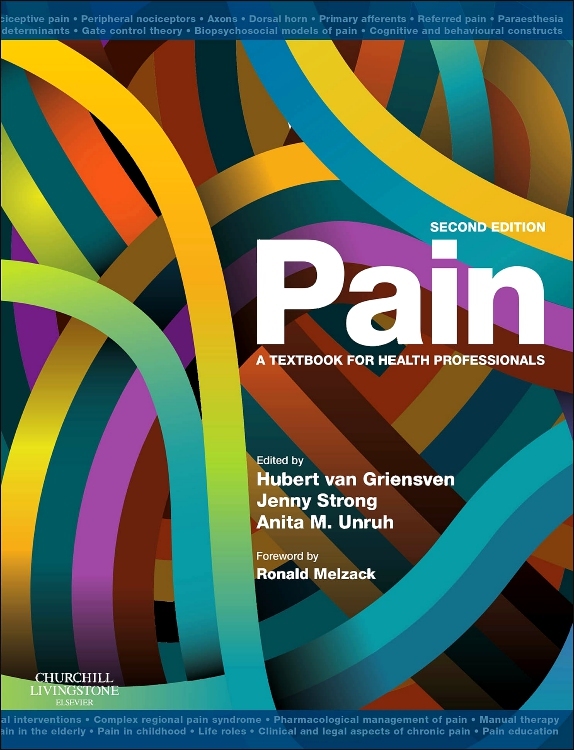 This innovative text also covers topical issues spanning the areas of ethical approaches to treatment; nutrition and oral health concerns; pharmacological issues; low vision interventions; assistive technology supports; and more to ensure readers are well versed in every aspect of this key practice area. 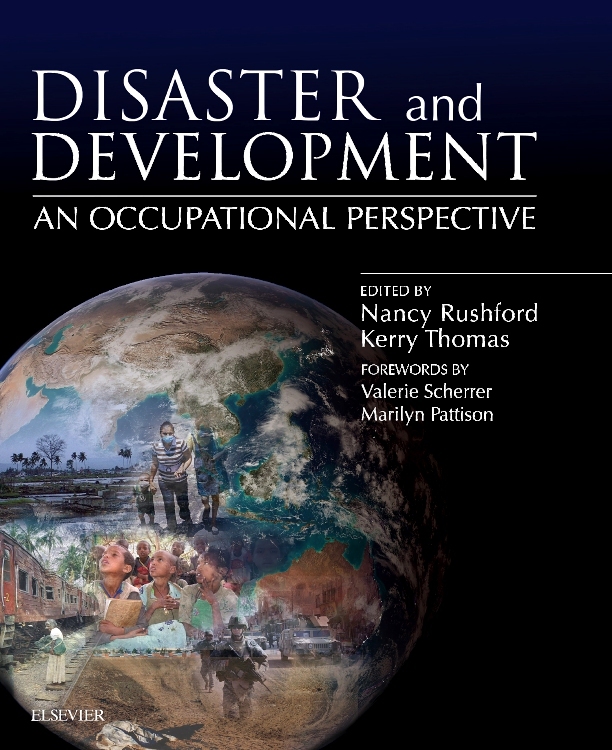 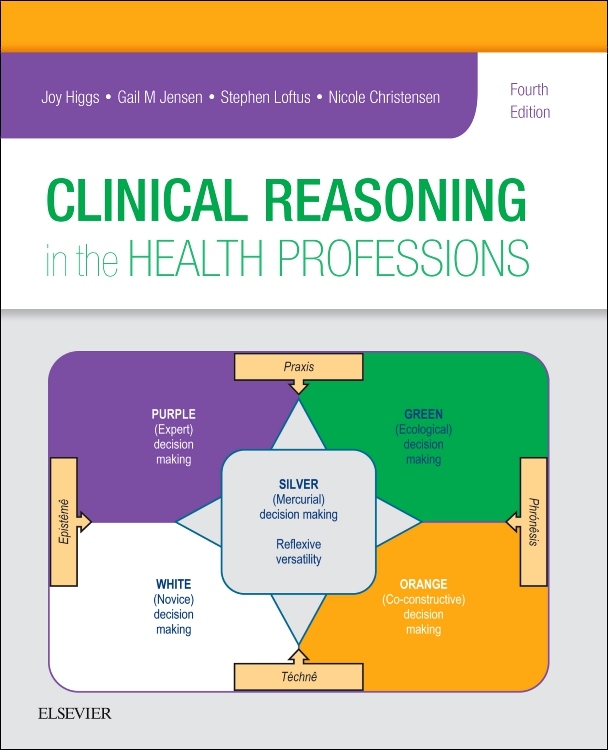 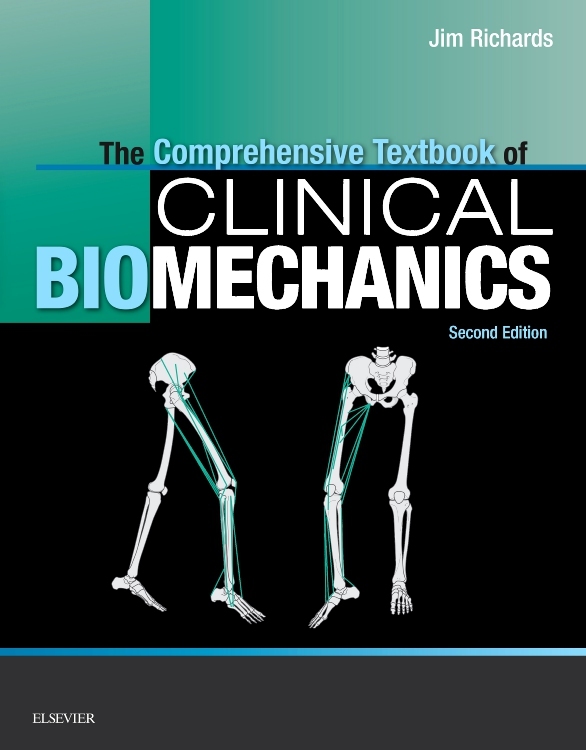 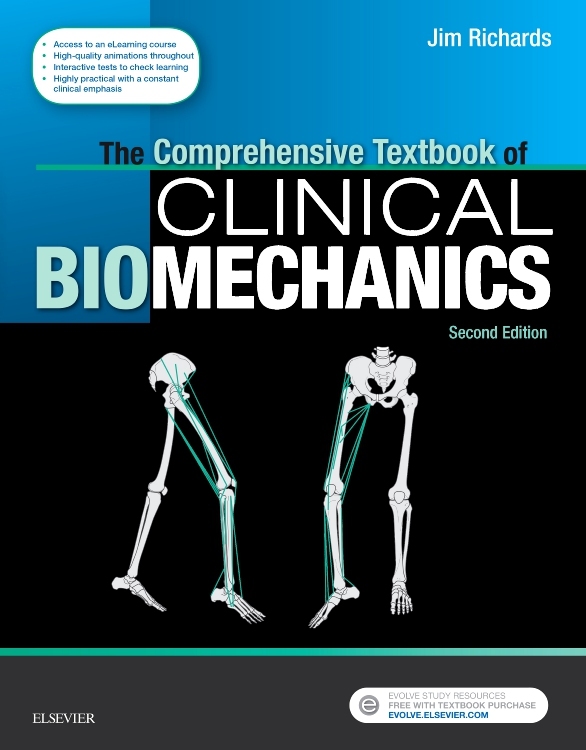 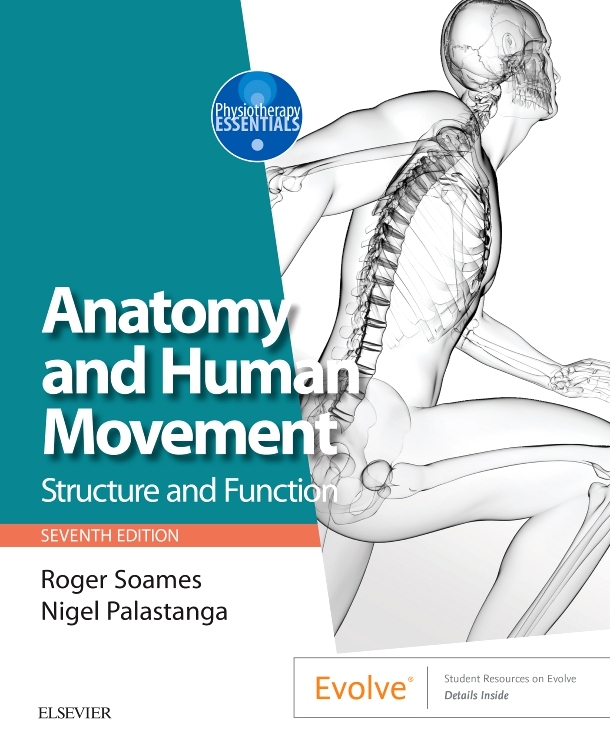 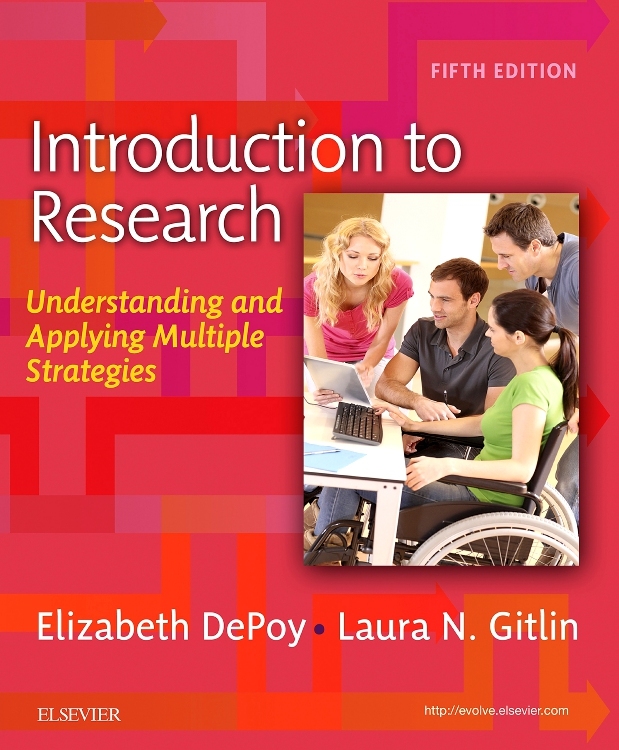 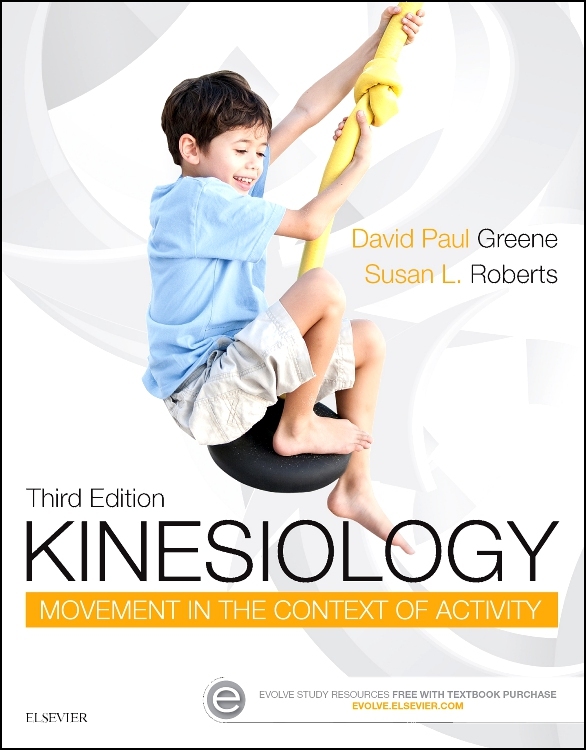 "a good reference, is easy to read … provides a clear framework for understanding issues, conditions, and interventions"